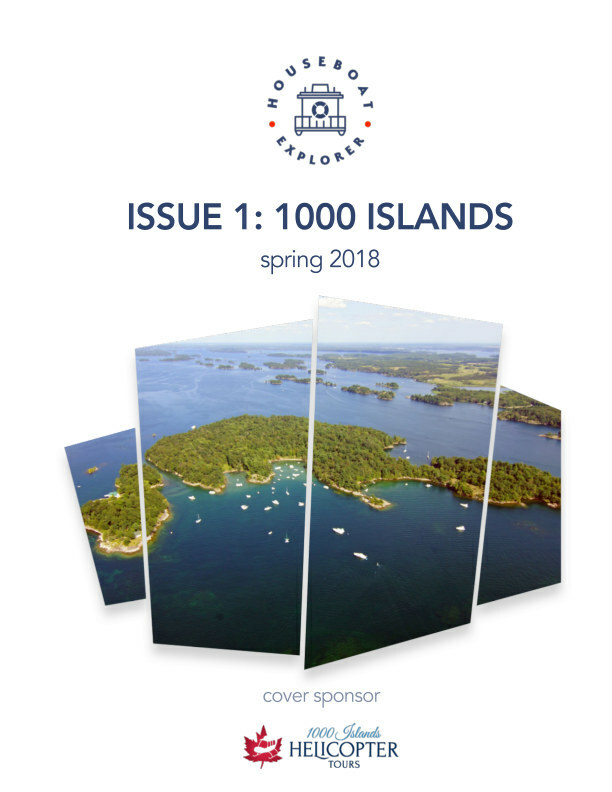 1000 Islands is on the edge of Lake Ontario and the start of the St. Lawrence river. The area features over 1800 islands and is shared by Canada and the United States. Houseboating is one popular activity you can do when visiting the region.